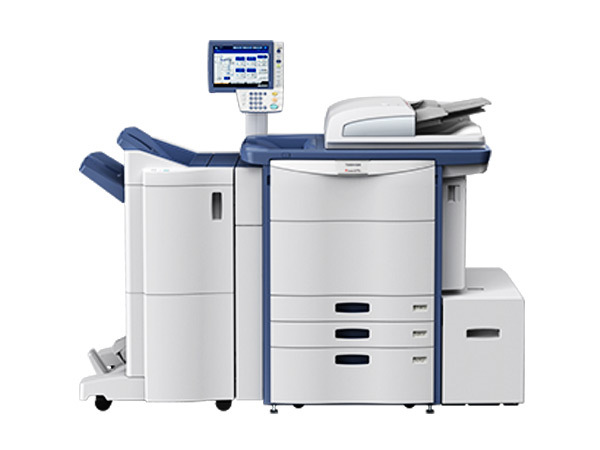 Toshiba launches world’s first eco-friendly MFP system that can erase images and text on the prints with integrated scan-to-network function. 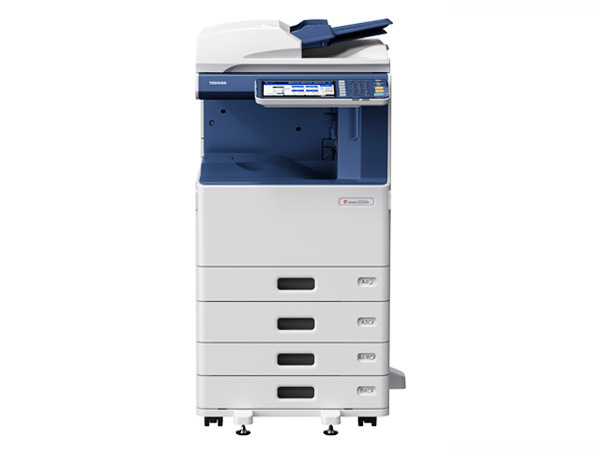 The new colour multifunction printer e-STUDIO 3055CSE/3555CSE/4555CSE/ 5055CSE simplifies high-volume document output and enhances operation to make network connectivity and system management effortless. 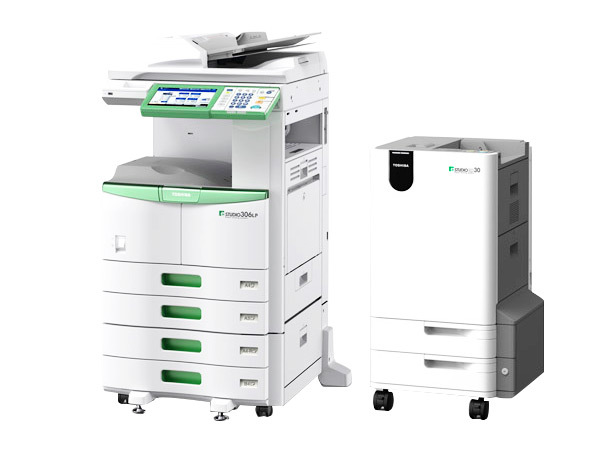 The new colour multifunction e-STUDIO6570C series provides increased security, connectivity, manageability, energy savings and best of all, solutions readiness.